We're sorry to hear that you've received a kickback or error message. First, check to see what browser you're using. 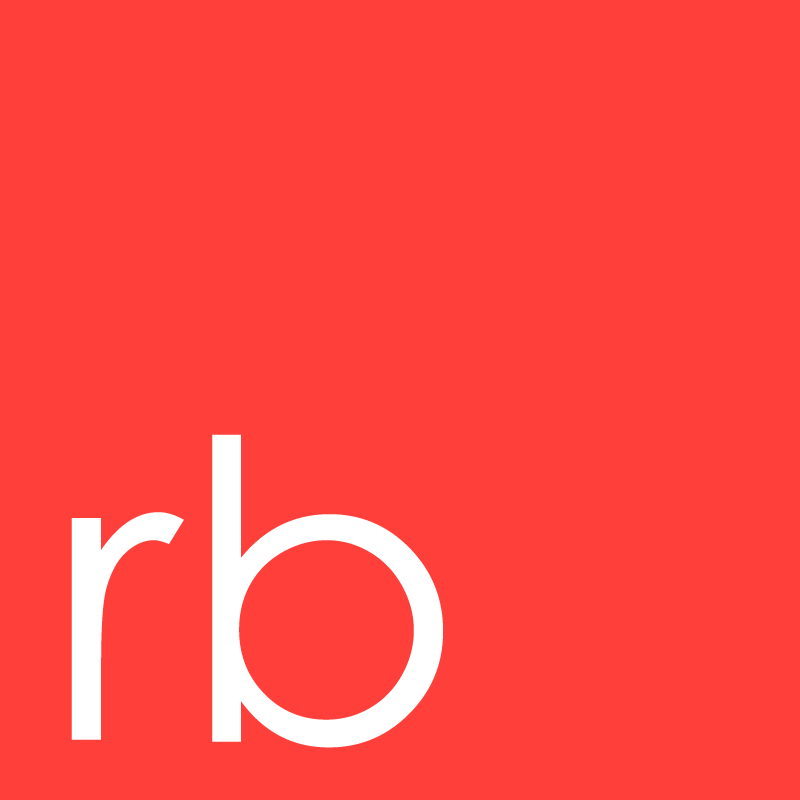 Red Butler typically works best on Google Chrome and Safari. Next, attempt to log into your Red Butler Account and check to see if you have points available to use for requests. When you're out of points, our system won't let you submit a request. Finally, if you're submitting by email, check and make sure that you're using the email address (or secondary email address) associated with your Red Butler Account. If our system doesn't recognize your email address, it won't let you submit a request. If you've tried all those things and are still experiencing trouble, please email Client Services at support@redbutler.com and someone will reach out promptly to assist you.